BEIJING - Chinese President Xi Jinping's maiden trip to Southeast Asia and his participation at a meeting of the Asia-Pacific Economic Cooperation (APEC) strengthened bilateral ties and regional cooperation, Chinese Foreign Minister Wang Yi said Tuesday. 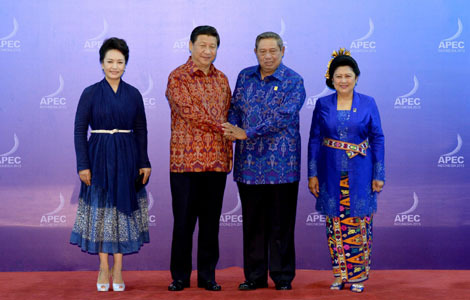 Wang made the remarks after Xi concluded state visits to Indonesia and Malaysia earlier in the day, during which the Chinese president also attended the 21st informal economic leaders' meeting of APEC on the Indonesian resort island of Bali. 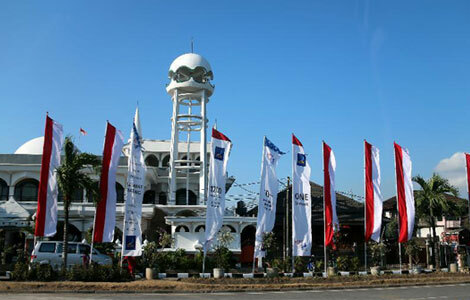 As a major developing country and important emerging market economy, Indonesia is the largest member of the Association of Southeast Asian Nations (ASEAN). 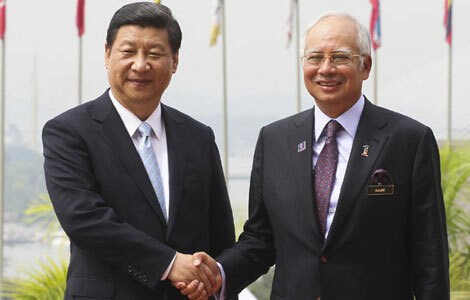 Malaysia, an important ASEAN nation, is China's largest trading partner within the organization. Cooperation between China and the two ASEAN countries holds great potential, Wang said, adding that it is a natural choice for both sides to lift bilateral ties under the new circumstances. During the visits, Xi held candid talks with his counterparts of the two Southeast Asian countries, which helped deepen mutual understanding, friendship and trust between the leaders, Wang said. Both Indonesia and Malaysia agreed with China to upgrade bilateral relations to a comprehensive strategic partnership and maintain frequent exchange of high-level visits. As important achievements of Xi's visits, China signed a five-year program for economic and trade cooperation with the two countries respectively, and proposed to increase bilateral trade with Indonesia to 80 billion U.S. dollars by 2015 and to 160 billion dollars with Malaysia by 2017. This year marks the 10th anniversary of the establishment of a strategic partnership between China and ASEAN. Wang said China regards it as a priority to develop friendly cooperation with ASEAN nations in its diplomacy with neighboring countries. The Chinese president also stressed that China will continue pursuing a foreign policy of building good relations with neighboring countries and win-win cooperation, Wang said. 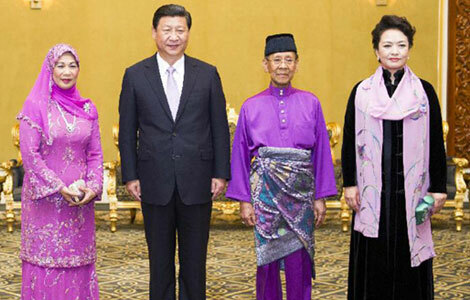 Xi also called for the building of a more closely-knit China-ASEAN community of common destiny, and suggested China and ASEAN nations, as good neighbors, friends and partners, should stand together and assist each other, share together danger and safety, and carry forward the spirit of sailing in the same boat. Wang said China will further open up to ASEAN, upgrade the China-ASEAN Free Trade Area, and strive to expand bilateral trade volume to 1 trillion dollars by 2020. 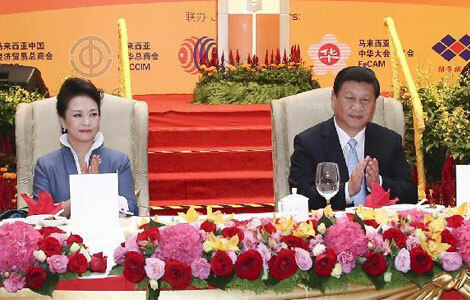 During Xi's visit, the Chinese president also proposed to establish an Asia infrastructure investment bank to promote inter-connectivity in the region. Meanwhile, China stands ready to strengthen maritime cooperation with ASEAN nations and jointly build a new maritime silk road, Wang said. Xi's visits showed that China is willing to share weal and woe and work together with ASEAN countries, Wang said, adding that the visits inject fresh impetus into China-ASEAN cooperation.